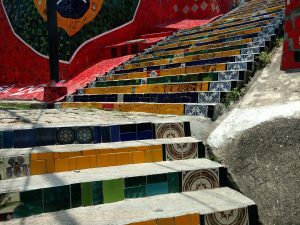 February 11, 2019 by Antonio Diaz Leave a Comment The editorial content on this page is not provided by any of the companies mentioned, and has not been reviewed, approved or otherwise endorsed by any of these entities. Opinions expressed here are the author’s alone. See our disclosures for more info. When you first discovered the power of points and miles and booked your first, almost free trip, no doubt you were hooked and ready for more. 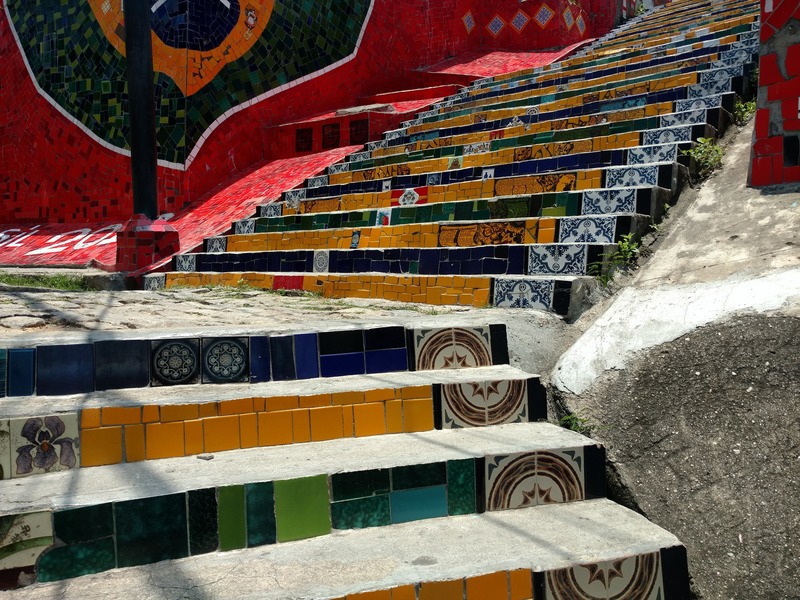 You may have wondered if there was a way to accumulate points quicker in order to book more trips, or to take someone along with you. Well, the answer is yes. If you tag team the points earning with someone else, then you can have the necessary points in no time. Some rewards programs even allow you to pool your points together if you meet certain criteria. However, American Express does not let you pool your Membership Rewards points together. There is, however a workaround to this. Here’s how. Who Can You Transfer Points To? Each bank is different and may allow you to transfer your flexible points to another person. 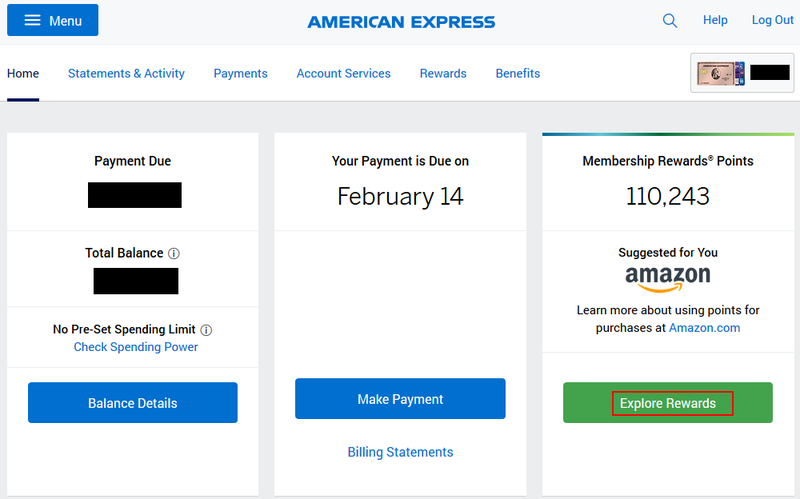 American Express however does not let you transfer your Membership Rewards points to another person’s Membership Rewards account. 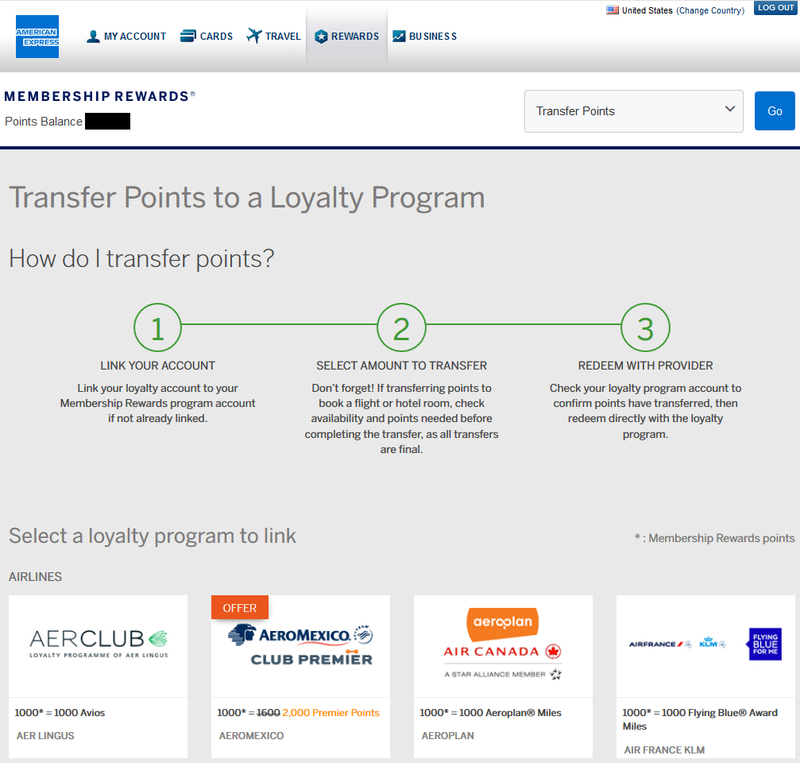 You can transfer your Membership Rewards points to another person’s travel loyalty program though. 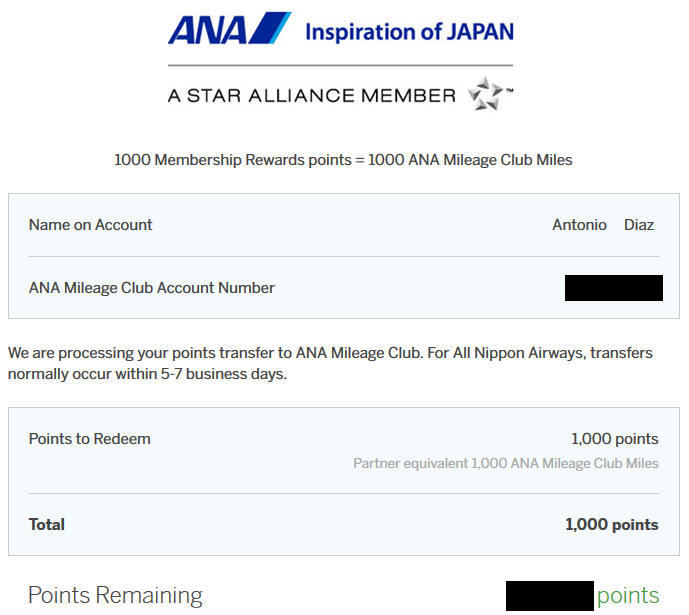 So, can I transfer points to anyone’s travel loyalty account? Yes, as long as they’re an authorized user on your credit card account that earns Membership Rewards. The authorized user does not have to be family or reside in the same place as you. This allows you to book some extra special trips with your authorized user! This will bring up the list of transfer partners for American Express. Select the loyalty program that you’re wanting to transfer your Membership Rewards points to for your authorized user. 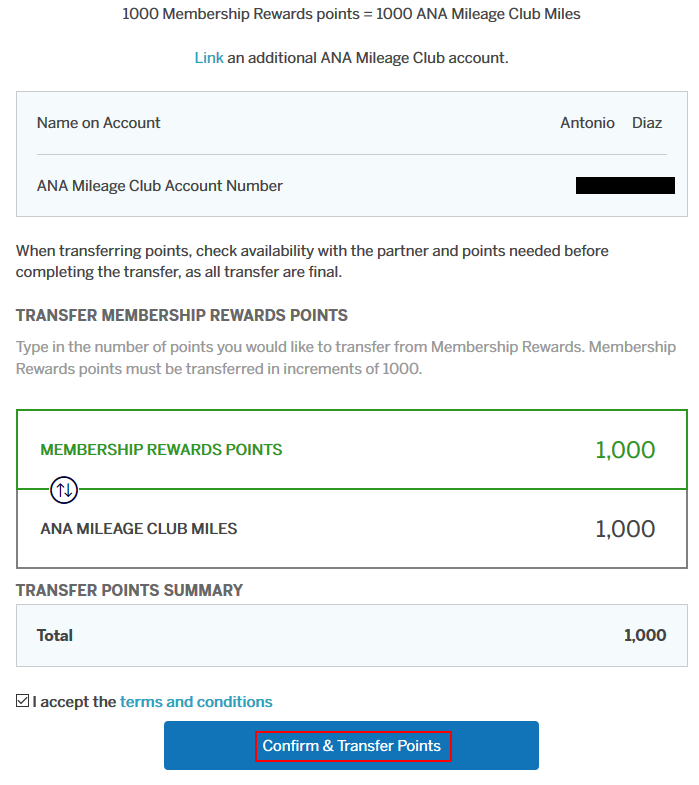 Again, in this example, my wife will transfer her Membership Rewards points to my ANA account. 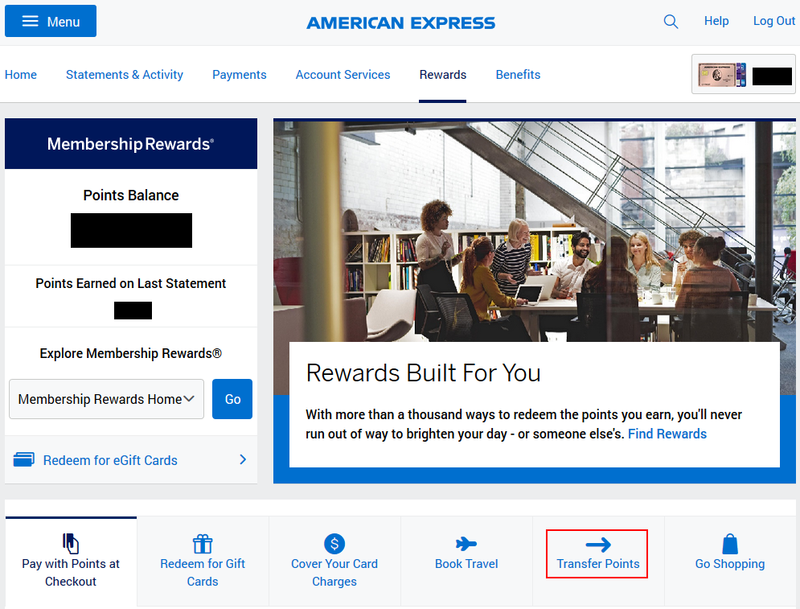 Once you select the desired loyalty program, you must link the American Express account to the authorized user’s hotel/airline loyalty program. 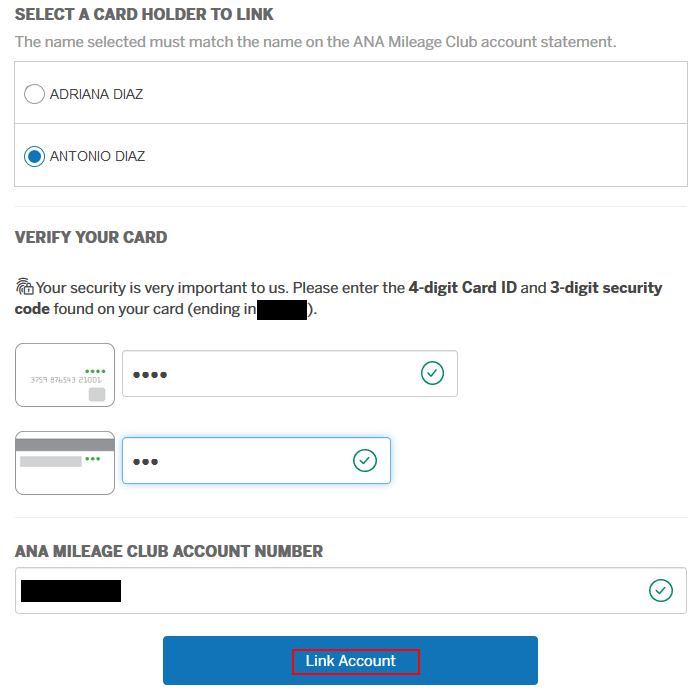 In this example, my wife linked her American Express account to my ANA account. After you’ve chosen the person you’ll be transferring to, you must verify the American Express account holder’s card. In this example, this is my wife’s credit card that I am an authorized user on. You’ll do this by verifying the 4 digit ID in the front and the 3 digit security code on the back of the card. Again, in this example we used my wife’s credit card. Then you enter the airline loyalty program number. This is the account you will be transferring to. 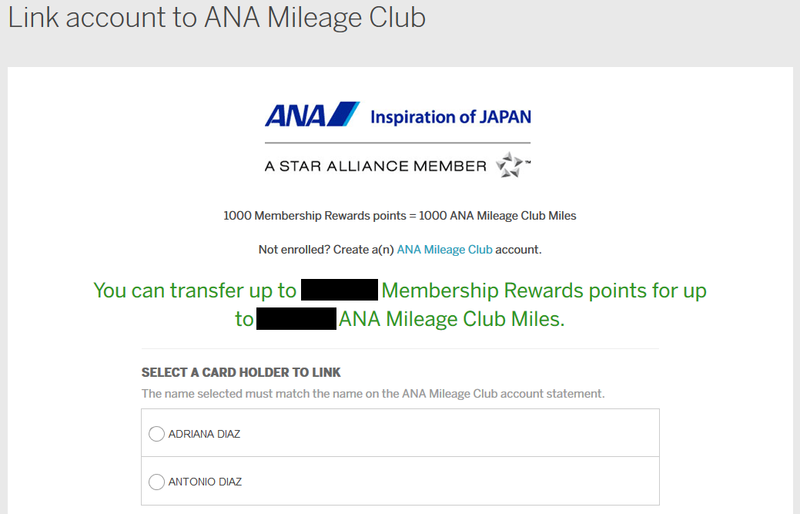 In this example, we’re using my ANA airline loyalty account number. Then select “Link Account“. On this screen you’ll verify the name and number on the hotel/airline loyalty program that you’re wanting to transfer to. Then you’ll enter the number of Membership Rewards points you’re wanting to transfer. In this example we transferred 1,000 points for testing purposes. Once you enter the number of points that you want to transfer, check the box and select “Confirm & Transfer Points“. Here you’ll see your updated Membership Rewards balance after your transfer. Transfer times vary depending on which loyalty program you’re sending them to. This is another reason why flexible points are so valuable. Not only do you have the option of which airline you want to transfer to, but you can also combine points for a larger balance. Whether you want to help your friend top off their account for an award flight, or you want to have all points in one account to make an award booking easier, you’re able to do this with Membership Rewards points. How have you used this feature?